Well, this is the last installment of the Musical Month feature here on Film Fashion Friday. I hope at least one of the films featured throughout the course of the month was a new discovery! For the last week, I decided to feature three films with not any one of them being a main selection. All three films are available on DVD and can be rented through Netflix or may very well be at your local video store..... if you still have one close by. All of the Blockbusters around here have shut down and we now have to rely on a small regional chain, which is still a great place to rent from, but unfortunately doesn't have a good classics section. Anyways, on to the films!! 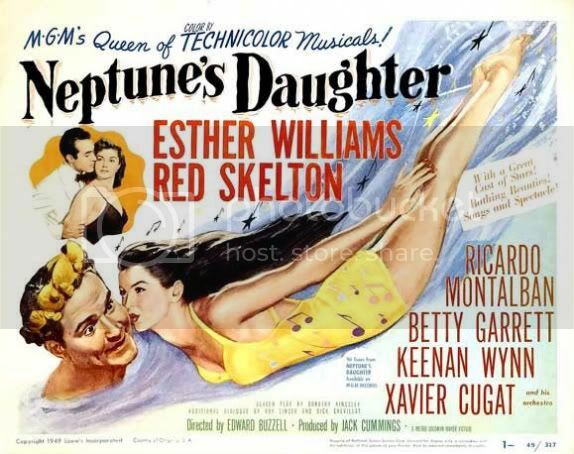 The first film and probably the best this week fashion-wise is Neptune's Daughter (1949) starring Esther Williams and Red Skelton. 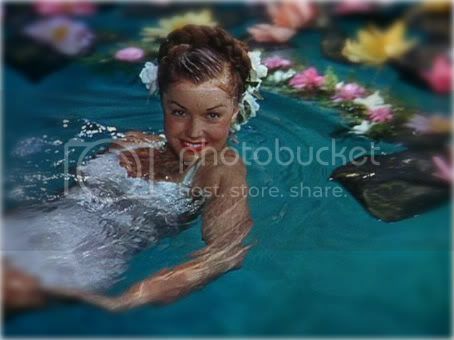 This was one of the first Esther Williams' film I had ever seen and immediately fell in love with the water dancing! If you haven't checked out Ms. Williams yet, this is a great starter film and is typical of most of the other MGM and William's collaborations. The plot is zany and the costumes and hairstyles are drool worthy. The plot is kinda confusing, but it basically follows Esther and her sister and the trouble her sister creates when she falls for Red Skelton, whom she believes is a famous polo player. The real polo player has it bad for Esther and there begins all the craziness of the film. Esther's character is a swimsuit designer and her designs are fully showcased throughout the course of the narrative. Irene designed the costumes for this one and did a really brilliant job. 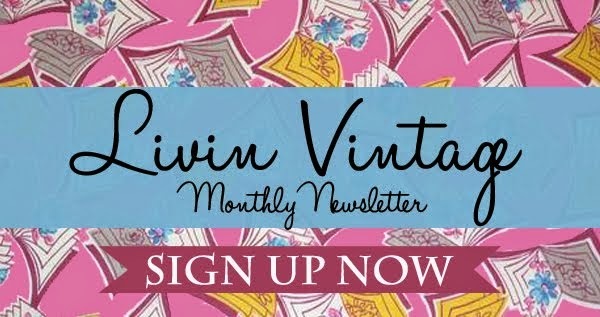 I have featured a few other works by Irene, so if you want to know more, just click the label. Overall, this film is a great inspiration for summer looks and contains some serious vintage bathing suit eye candy! 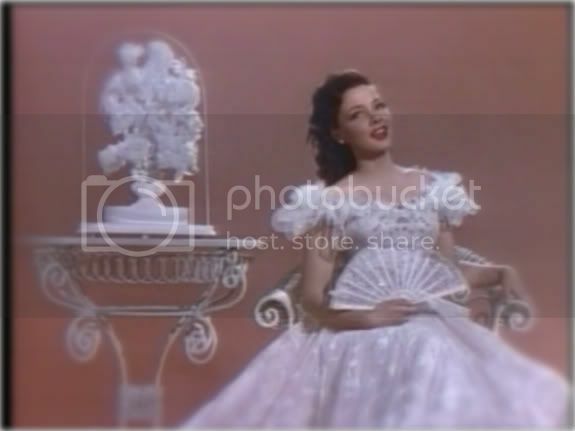 I couldn't do a musical month without featuring at least one Judy Garland film! 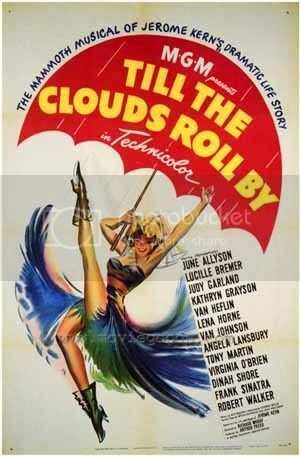 Out of all her wonderful pictures, I choose Till the Clouds Roll By (1946). This is a true all star cast with many of the big names when it comes to musicals. 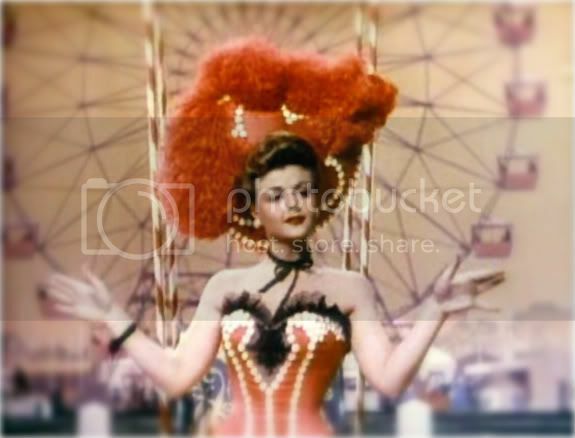 The film is based on the life story of Jerome Kern and showcased a plethora of fantastic costumes spanning a few decades, not to mention the lovely stage costume creations, all the work of Helen Rose. Again, another costume designer I have featured on here before. As with Irene, click the label to see more on Ms. Rose. As a whole, I would call the dress in this film a bit more artistic, but there are several scenes where there is "street clothing" being presented. With all that being said, I could totally picture someone integrating the saloon girl look in the middle picture into one of their daily looks. I really love the glitz and glam of this film and I hope you will too, if you haven't seen it that is! The last film for this week is South Pacific (1958), undoubtedly one of the most famous musicals of all time, for both the stage and filmic renditions. What I found interesting about this picture is that off the rack clothing was used for a great majority of the film and none of the wardrobe managers had much of a career before or after this film, kinda one hit wonders if you will. Nevertheless, I am loving the beachy outfits that could totally transplant themselves into any vintage gal's summer wardrobe. Plus, this movie really makes me want to visit the beach! 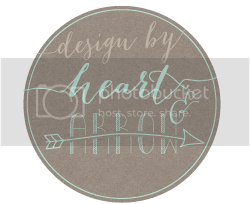 Keep sending in suggestions; I love to here from you!! Film Fashion Friday will resume its regular postings on June 11th. Stay tuned!!!! till the clouds roll by is now in my top 3 in my blockbuster.com queue. i couldn't find neptune's daughter. i just adore esther williams. 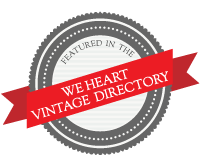 and whilst i was looking for judy garland's movie, a classic musical movie, entitled "Red Shoes" was recommended, so i will check that out too. 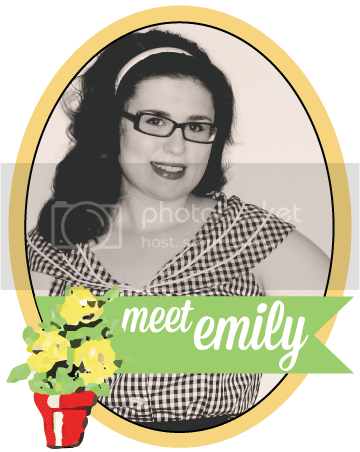 thanks for all of your movie recs emily! 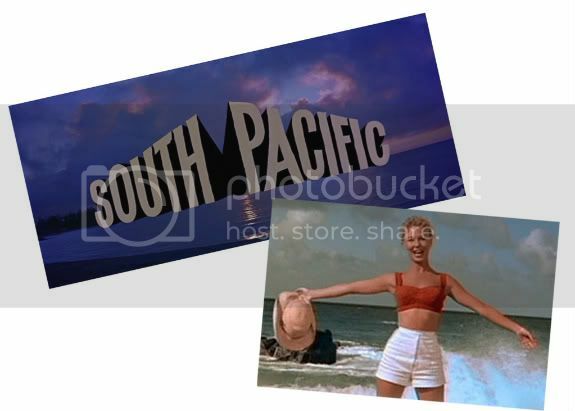 I was so excited to see South Pacific on your post! My senior year, this was one of our shows at WCSPA. We had to spend a lot of time creating back stories for the nurses, and it was just a really different performance from anything else I'd ever acted in :) Not to mention, our costumes were totally amazing! I absolutely love Angela Lansbury. What a great picture of her! !